Despite the typical day for a system administrator sounding mundane it is an essential role and one where you always need to be prepared for a crisis. Your day will usually include being able to balance your routine maintenance tasks with diagnosing problems reported by your network users. The system administrator will also have to bear in mind when new employees join the company – they are responsible for assigning the new hire’s network and database privileges and setting up their login information. From time to time they will also need to purchase new hardware and software for the business and spend time with the necessary vendors to work through any issues with installation and performance. The last task of the working day usually is to set up database backups, which will run overnight. 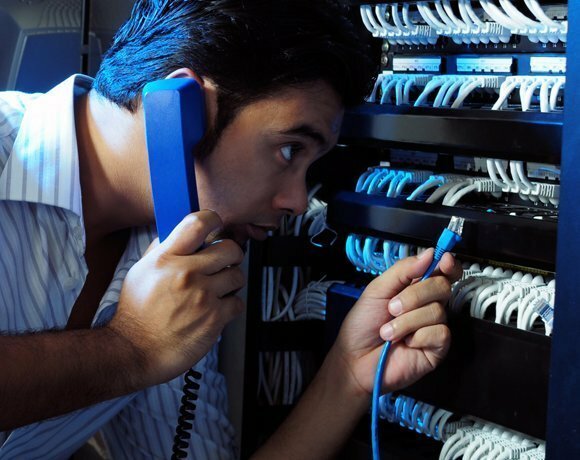 If any issues occur with these backups the system administrator will learn about it through calls from network users in the morning, who are unable to access their required database. The next slide reveals how to grow your own system administrator. I am matriculated with commercial subject pass rate, so I am interested to learn and study the system on full time basis and what step to take?